It isn’t always easy to do the right thing. Especially when it comes to properly disposing of unused medicine. But, in Macon County, Illinois residents can now get unused controlled substances, such as pain medications, out of their houses. 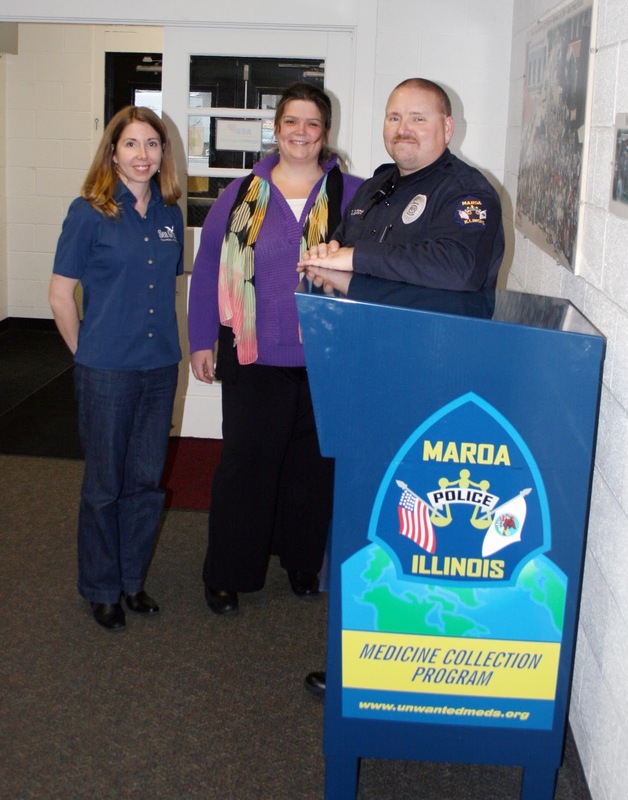 IISG recently purchased a collection box for the Maroa Police Department. This program is, in fact, the only place in Macon County that can accept controlled substances. All medications collected will be incinerated; keeping the drugs off of the streets and out of the water. Read more about the collection program in Macon County at the Herald-Review.